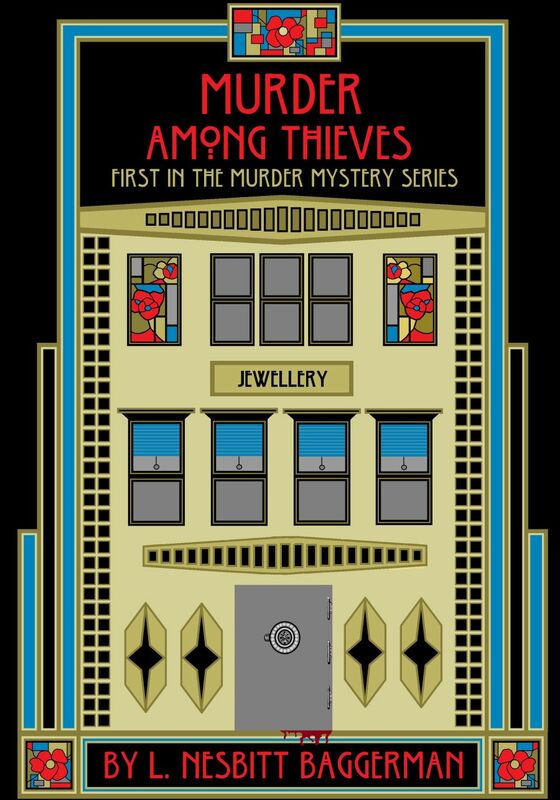 On the night police Detective Matthew Traverse was forced to resign, a notorious thief was murdered in the Central Gem vault. The crime remained unsolved, gems unrecovered. Years later, as Investigator for Safehouse Security, Matthew crosses paths with the girl who knows all, just as a familiar MO crosses his desk. Traverse must crack the case – even if it kills him.